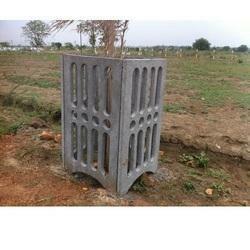 We “Aarya Precast India Pvt. 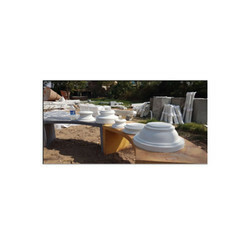 Ltd.” are a renowned entity involved in Manufacturing and Exporting a wide range of Concrete Jali, Concrete Planter, Modular Portable Toilet and much more. 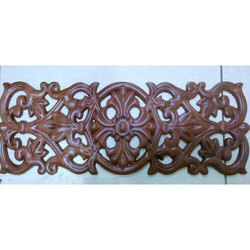 Our product range includes a wide range of gfrc brown jali, fancy gfrc jali, modern gfrc jali, square gfrc jali and designer gfrc jali. 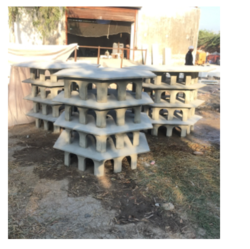 We are a leading Manufacturer of gfrc planter, round concrete planter, concrete planter, fibre planter and grc planter from Ahmedabad, India. 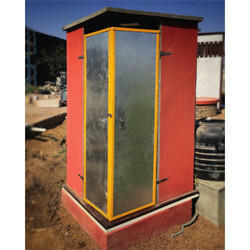 Leading Manufacturer of modular toilet and lavatory portable toilet from Ahmedabad. 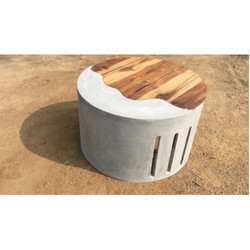 Leading Manufacturer of concrete garden seating chair, concrete garden seating bench and concrete seating bench from Ahmedabad. 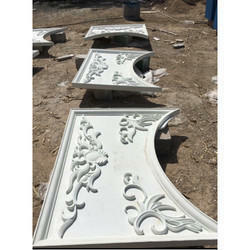 Our product range includes a wide range of grc motifs and grc bracket. 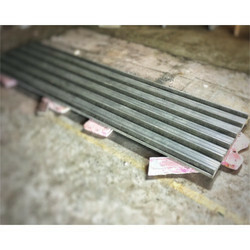 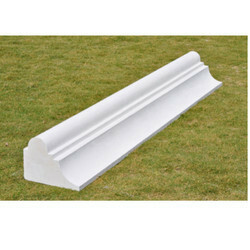 Our product range includes a wide range of cornice grc column. 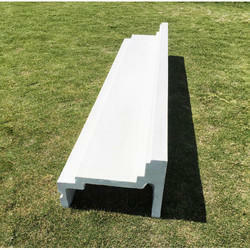 Offering you a complete choice of products which include white grc cornice and grc cornice. 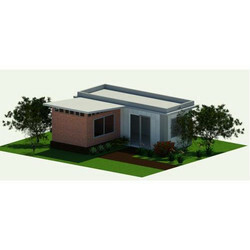 Prominent & Leading Manufacturer from Ahmedabad, we offer modular home / office / cottage / farmhouse / resort / hostel / house, modern modular building, utility building and modular building. 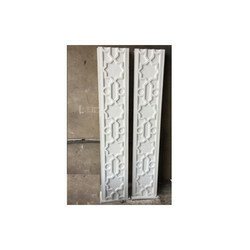 Leading Manufacturer of concrete flat pad and white wall panel from Ahmedabad. 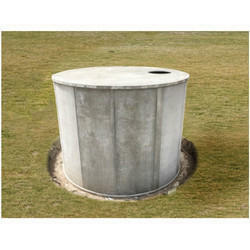 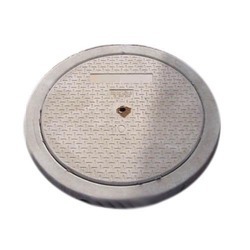 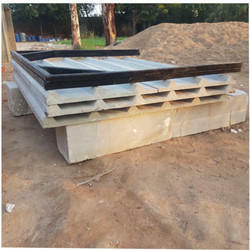 Manufacturer of a wide range of products which include concrete earth pit, precast foundation, concrete earth cover, concrete manhole chamber and precast soak pit. 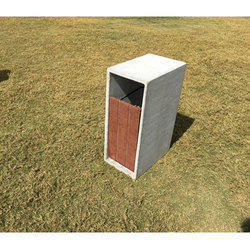 Our product range includes a wide range of birdhouse tower and dogpet house. 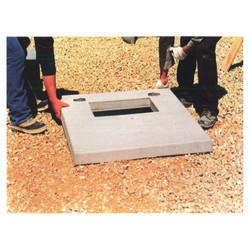 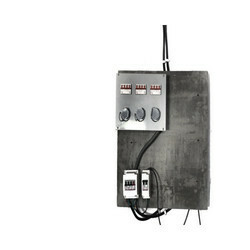 Our range of products include concrete distribution panel. 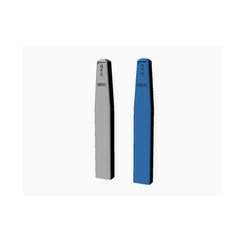 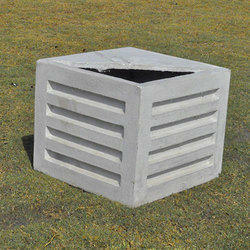 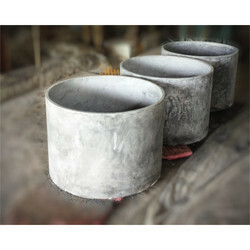 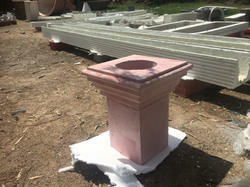 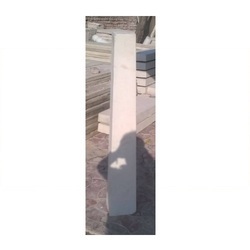 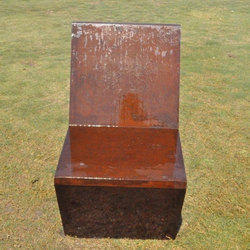 Prominent & Leading Manufacturer from Ahmedabad, we offer grc stone post.